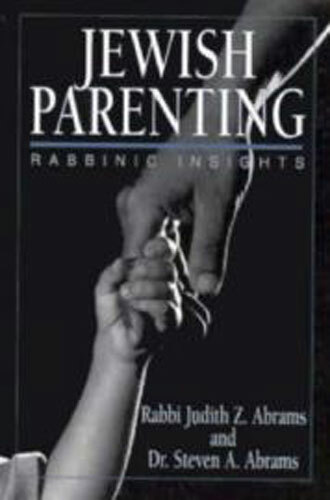 Book Description: A book-length study on the wisdom that the sages impart regarding raising children. Maqom: Judith Z. Abrams Jewish Learning admits students of any race, color and national or ethnic origin. Copyright © 2001- Maqom: Judith Z. Abrams Jewish Learning. All rights reserved.